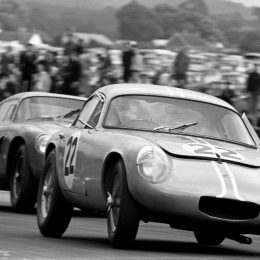 The 1958 Lotus Elite Series I, one of the most famous Elite’s in the world, will be auctioned by Silverstone Auctions at the Classic Motor Show Sale on 12th November. Bought new by close friend of Colin Chapman, the Jazz Legend Chris Barber. Extensively raced in top level, International Sports Car racing from 1958-1963. 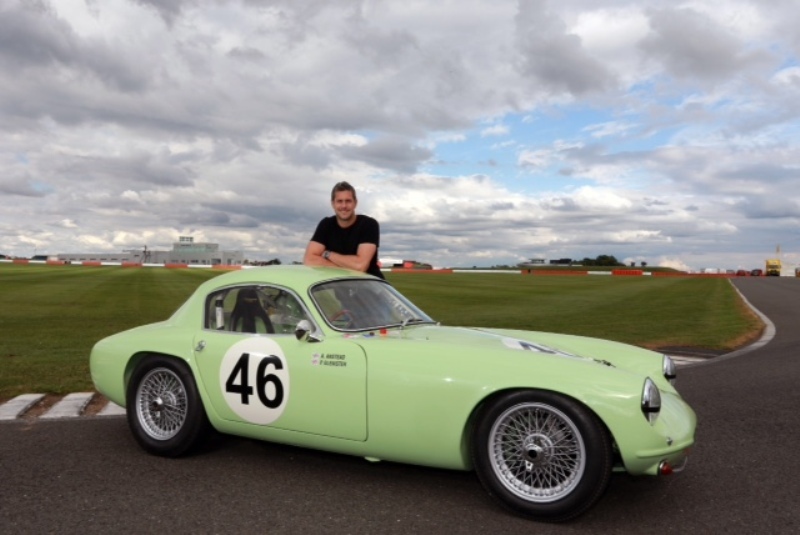 Having been off road for decades, the car has undergone a top quality, exacting restoration by Ant Anstead and his team for Channel 4’s ‘For the Love of Cars’ and the sale of the car will be broadcast on a forthcoming one off Lotus Special. 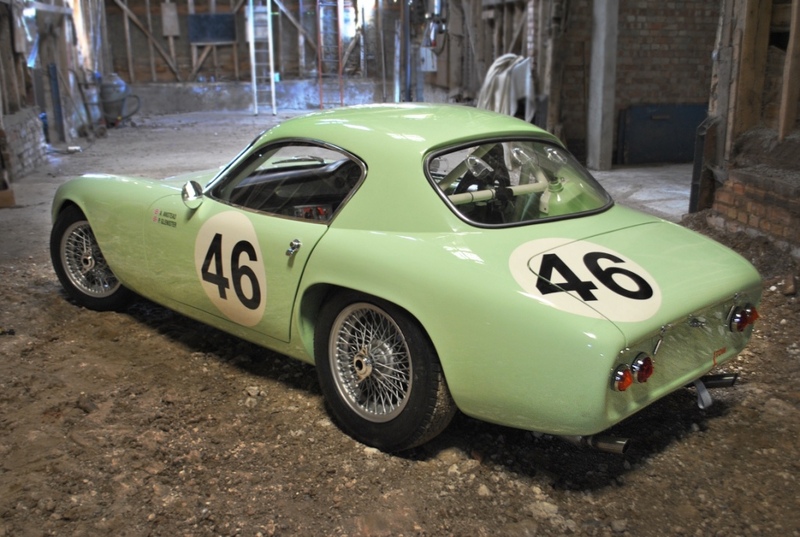 The very first production Lotus Elite, bought new by jazz legend Chris Barber, and recently restored for Channel 4’s ‘For the Love of Cars’, will be auctioned by Silverstone Auctions at the Classic Motor Show Sale on 12th November at the NEC, Birmingham. The ‘For the Love of Cars’ production team will be attending the auction to film the sale as it unfolds, with the episode due to be broadcast shortly after on Channel 4. 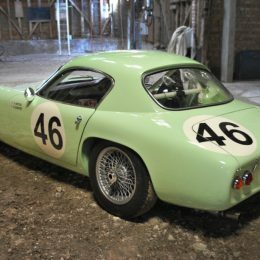 The 1958 Lotus Elite Series I, chassis 1009, is the very first Elite produced as a proper production vehicle, unlike the previous eight examples produced as pre-production prototypes, and was used by Lotus as a display vehicle at the 1958 Earls Court Motor Show. It was then purchased by one of Colin Chapman’s most favoured customers and personal friend, jazz musician Chris Barber, on New Year’s Eve of the same year, making it the first ever customer car, before embarking on an incredible race history. 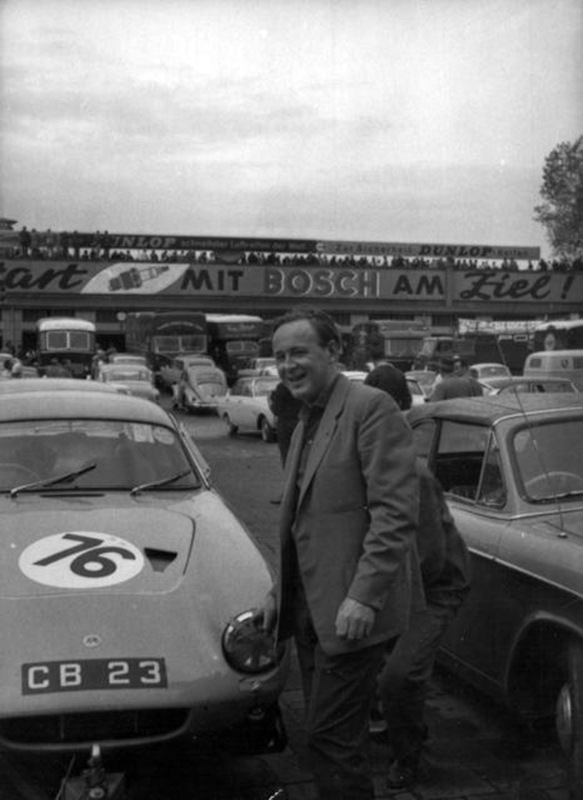 Barber raced the Elite extensively for five seasons in top level international sportscar racing, in both the UK and Europe. 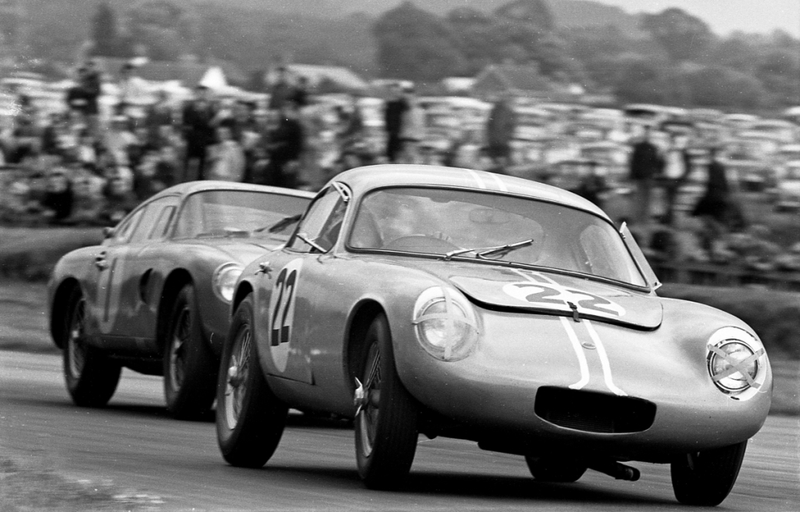 As well as competing in three consecutive Tourist Trophy races at Goodwood in 1961, 1962 and winning its class in 1963 with Mike Beckwith, the Elite raced at the Nurburgring and in the British Empire Trophy. 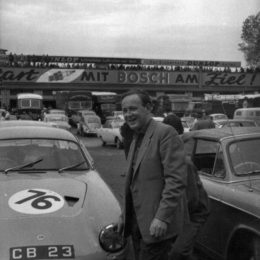 During this period it was also driven regularly by Sir John Whitmore, the ‘Racing Baronet’, who famously broke the class lap record at Spa with ‘CB 23’ while on his way to class victory in the Grand Prix GT Support Race of 1962. Other notable drivers who drove the car include Bob Olthoff. Today, at the age of 58 and after several years in storage, the Elite has just emerged from a top quality, exacting nut and bolt restoration by Ant Anstead’s team with assistance from top Lotus marque experts, all filmed as part of a one off Lotus special ‘For the Love of Cars’. 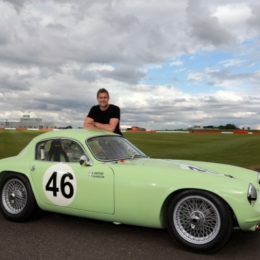 Ant Anstead’s restoration involved stripping the car to a bare monocoque, fitting a full, FIA approved roll cage accompanied by an FIA homologated Tillett B6F Carbon-GRP racing seat, TRS belts, bespoke fuel system avoiding the notorious “wing tank” that remains fitted. The engine was rebuilt by Coventry Climax specialist, Glyn Peacock, to his full race ‘all steel’ specification and a pair of weber 40 carbs, the original MGA sourced gearbox was rebuilt by well-known specialist Mike Jennings, and new wheels, from specialist MWS, were fitted with the correct Dunlop racing tyres. Every inch of this car has been accounted for. Presented now in stunning period UDT Green, the time has come for the car to find a new home and it will go under the hammer at the NEC estimated at between £75,000 and £100,000. For more information on the car and Silverstone Auctions’ sale at the Lancaster Insurance Classic Motor Show please visit https://www.silverstoneauctions.com/lotus-elite.